French roast is a classic dark roasting technique that provides a molasses and nutty profile to the palette. 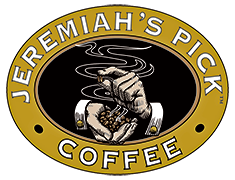 Our popular French Roast coffee combines the best of South and Central American coffee with a hint of Sumatra. 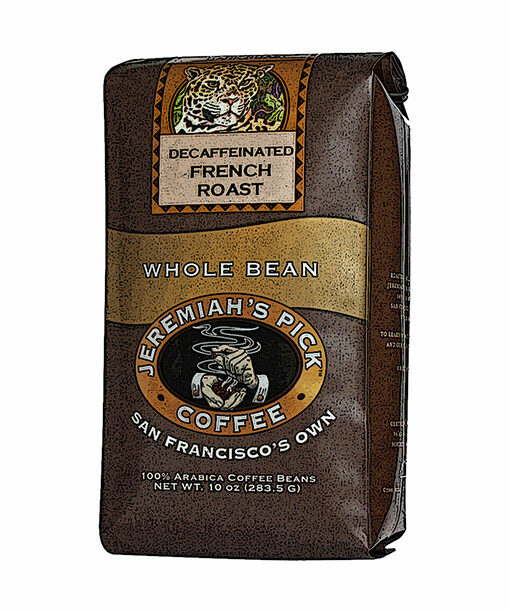 Meticulously selected beans from these coffee regions make this roast a favorite.